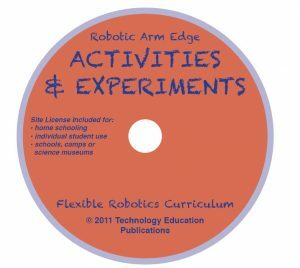 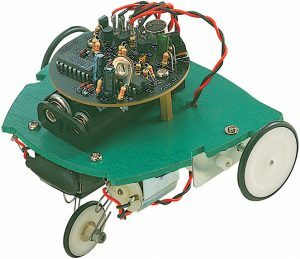 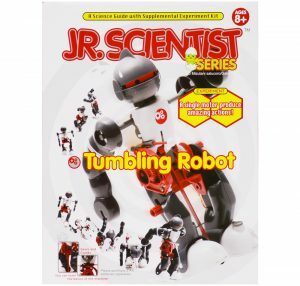 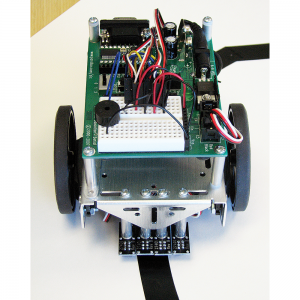 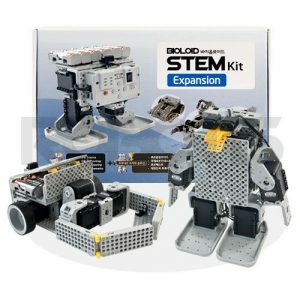 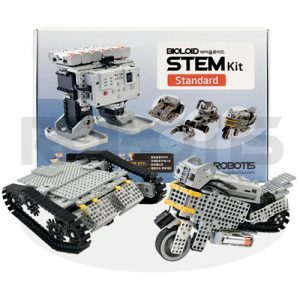 DIY robot kits are great for STEM, Scouting badges, gifts, or just for robot building fun. 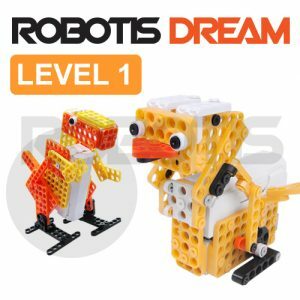 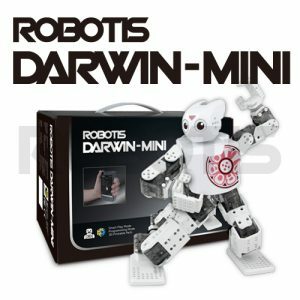 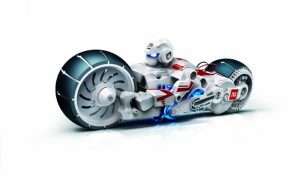 They may not clean your house or bring you your slippers, but these great build-your-own robot kits will educate and entertain for hours. 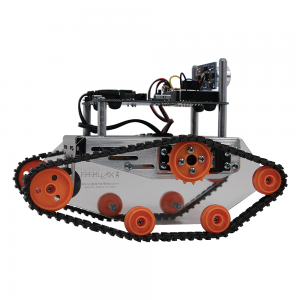 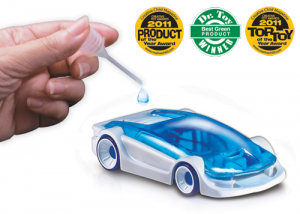 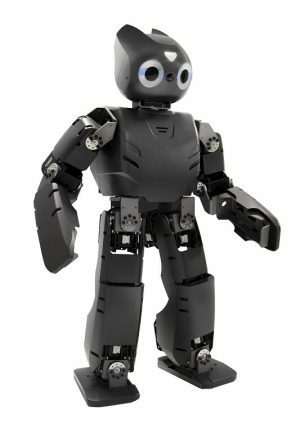 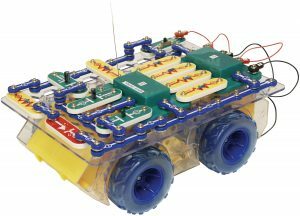 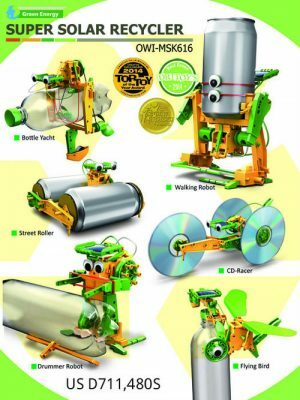 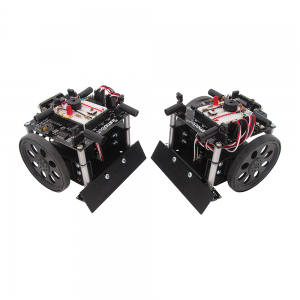 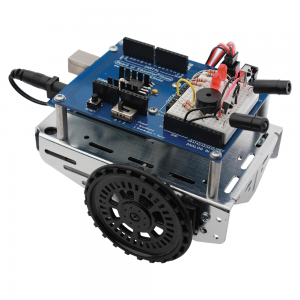 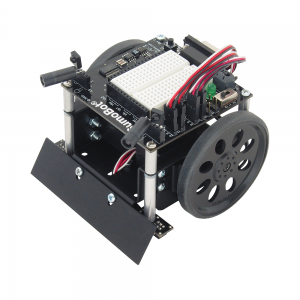 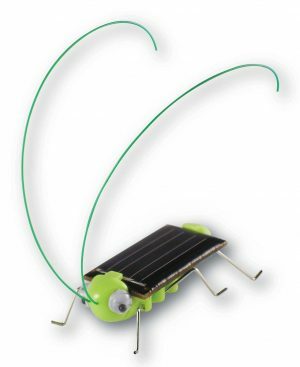 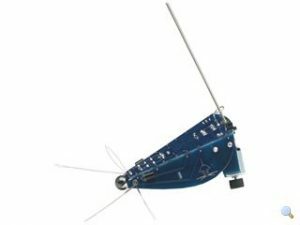 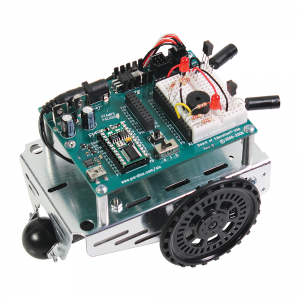 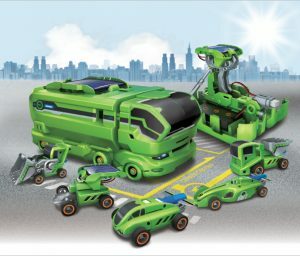 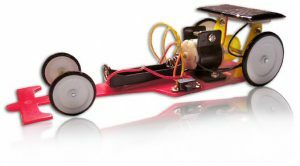 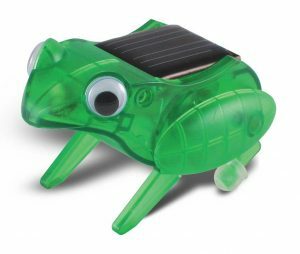 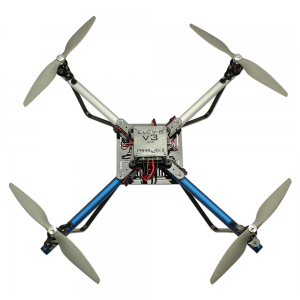 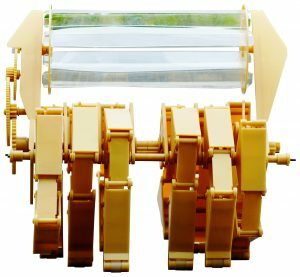 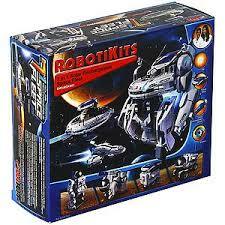 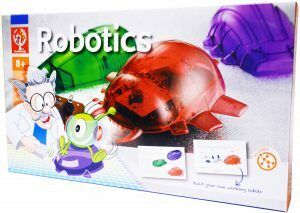 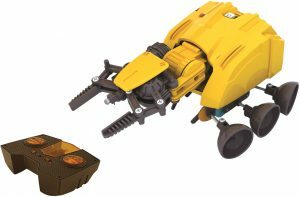 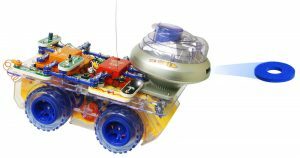 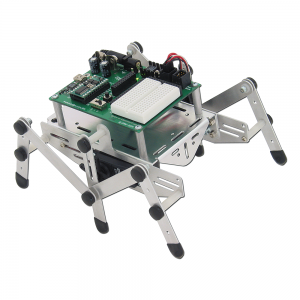 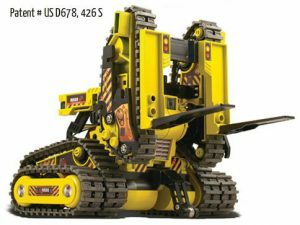 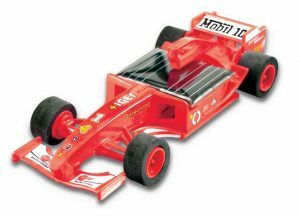 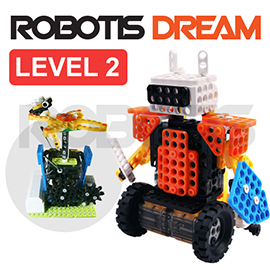 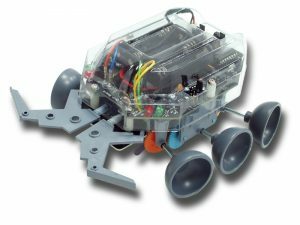 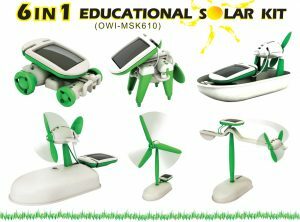 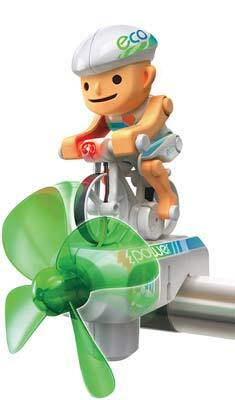 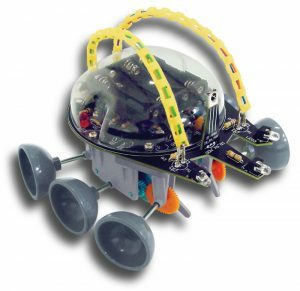 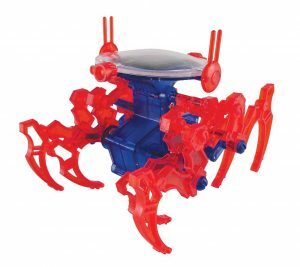 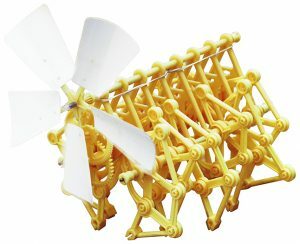 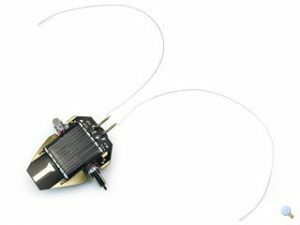 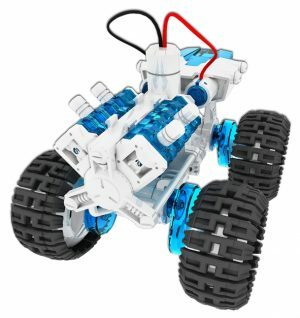 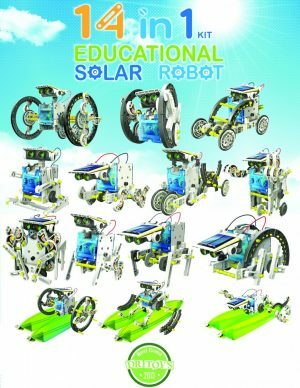 Robotic kits illustrate principles of robotics, programming, and alternative energy. 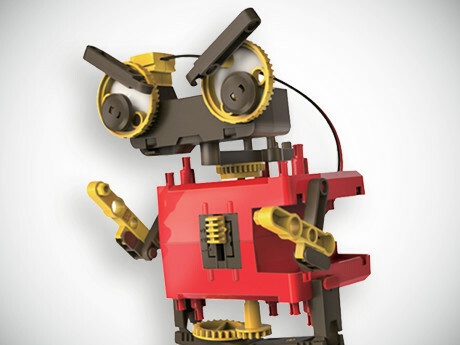 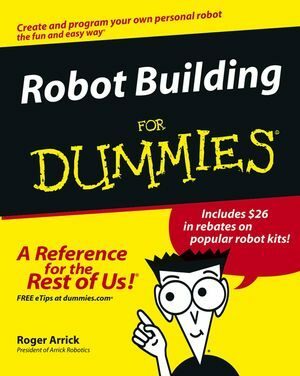 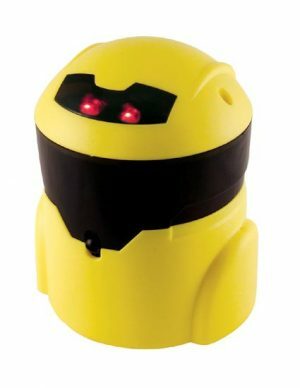 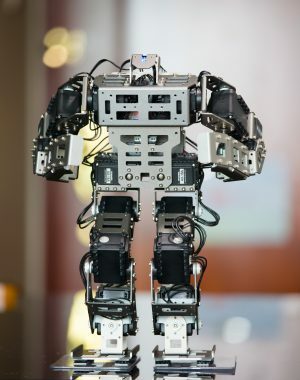 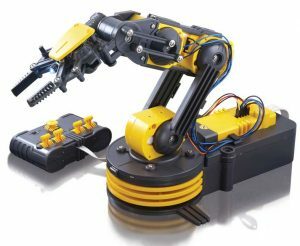 Build your own robot with basic hand tools. 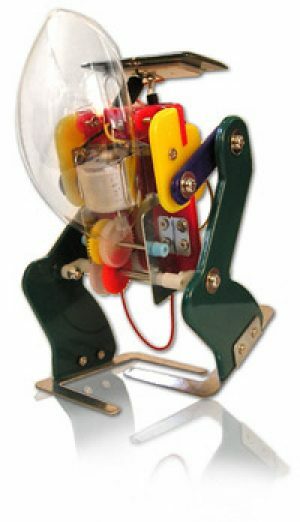 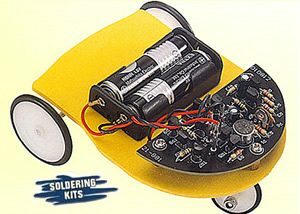 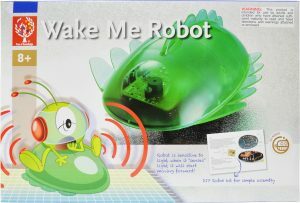 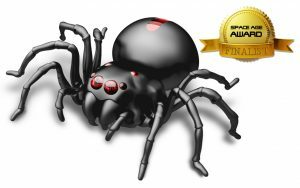 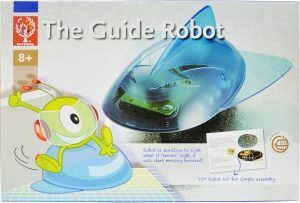 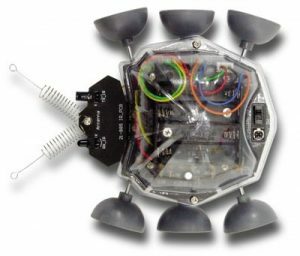 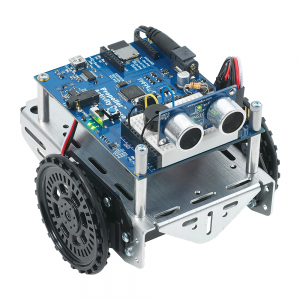 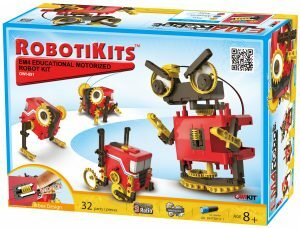 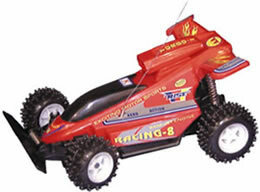 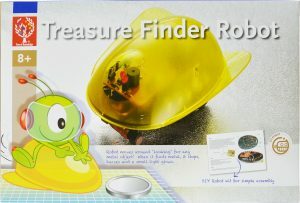 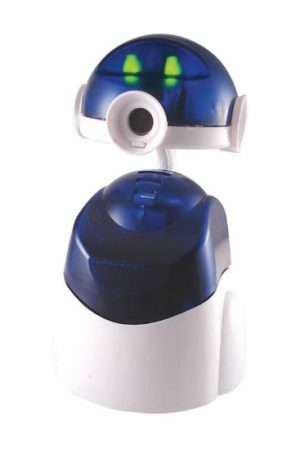 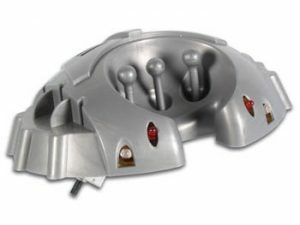 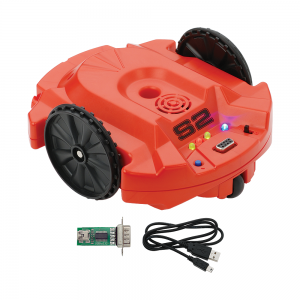 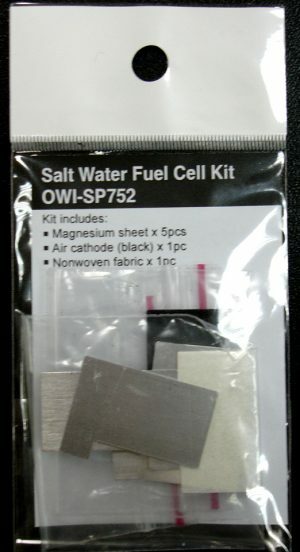 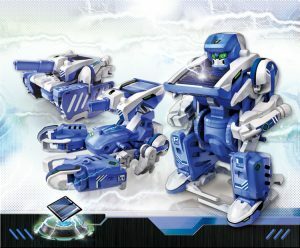 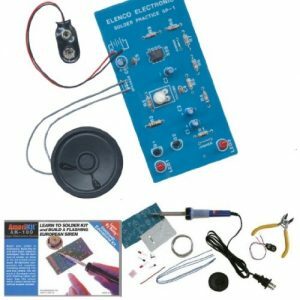 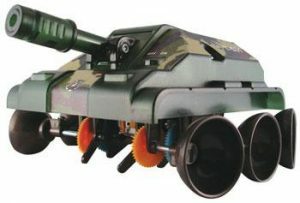 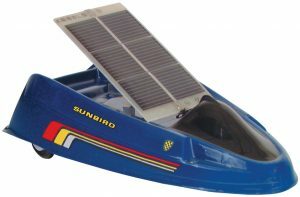 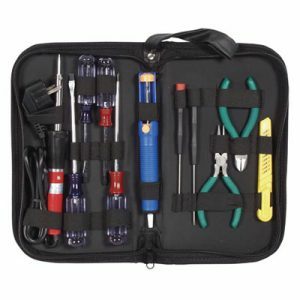 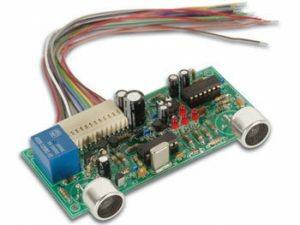 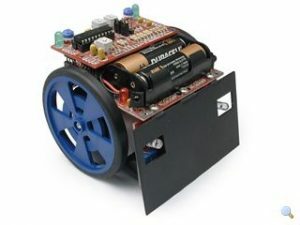 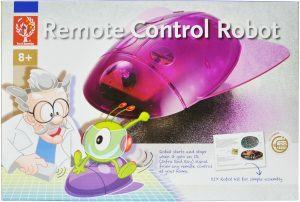 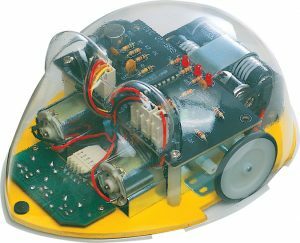 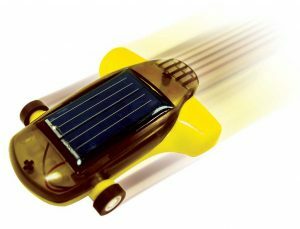 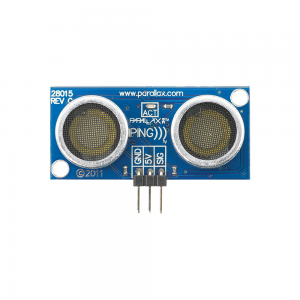 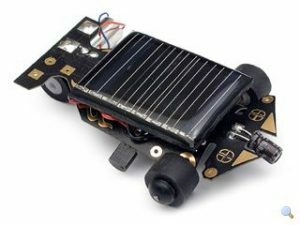 Some robot kits require soldering and others can be computer programmed.